I stand by my words. Donald Trump is a divisive and negative figurehead. It is not about being a Republican or a Democrat. It is about standing up to Trump's disrespect for women, minorities and immigrants. It is about standing up to Trump's disregard for the sick, the disabled and the poor. We cannot have this divisive culture in Charlotte when we are working through the challenges of economic mobility, public safety, trust and equity. To reiterate, this is not about political party. It is about Donald Trump's destructive policies. We have too much to accomplish to let ourselves be divided. We must stand up for our friends and neighbors. 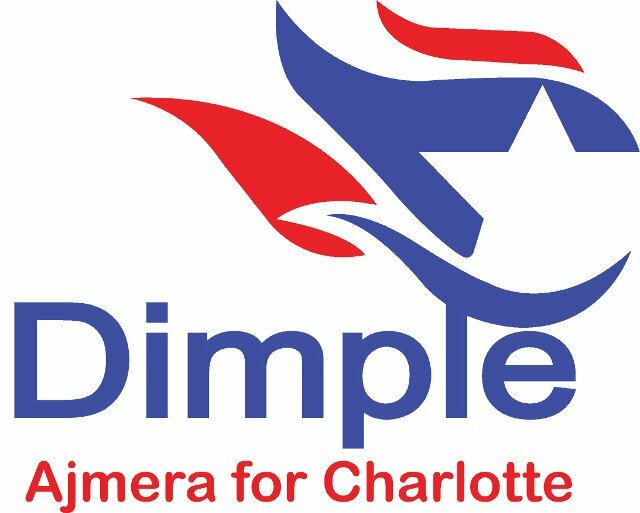 If you feel like I do, please contribute and help make Charlotte a better place. Thank you!